This mini-festival is a celebration of the experiences of women. Three different productions over the course of two weeks. Welcome to 19th-century Germany, a world where repression and shame controls us all. Where can we find our voice, our escape, and reclaim our truth? Over a period of ten weeks, seven officers and seven community members come together to eat, talk, and play together. Round 7 is here. Listen to the TPSU Podcast. Now available on different platforms. Irondale’s 36th Anniversary Gala & the presentation of the M. Edgar Rosenblum Award to Ms. Phylicia Rashad. We are a theatre of people, an ensemble of citizen/artists, not an institution. We exist to make important, challenging, demanding and, above all, entertaining theatre and we have been doing it since 1983. 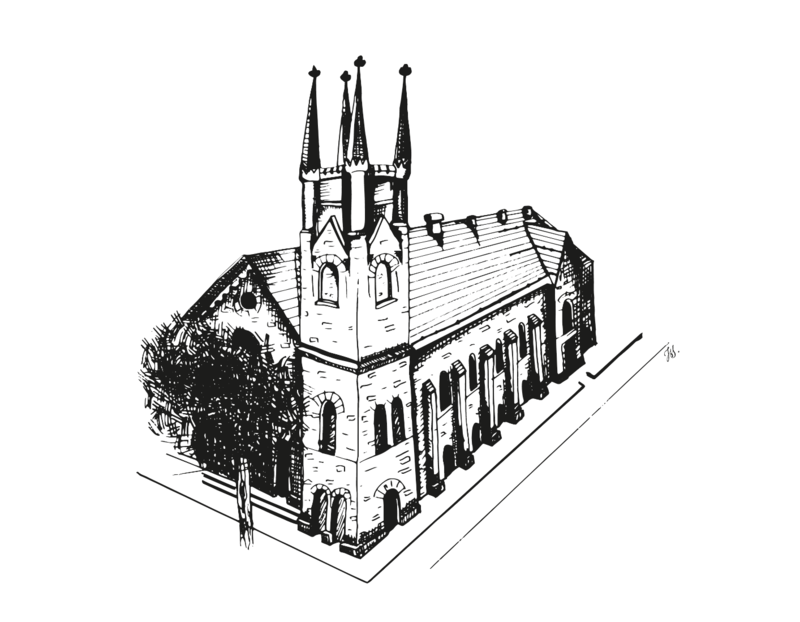 We are committed to taking on “impossible” projects, on stage and in the community. The kind that scare us a little bit and challenge us a lot. We present work that speaks to what is happening in the world now—today, no matter when it was written. We reach out to the extended community of international theatre-makers, and pass on the torch through learning and community engagement programs. These are designed to ensure that this very important venture becomes as significant to the next generation of artists, of collaborators, of audiences and of citizens, as it is to us. 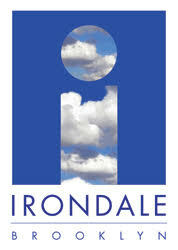 Irondale offers a variety of learning and program opportunities. We are constantly looking for ways to bring all of the programmatic pieces, including the various educational programs, into a closer and more unified entity. Much of this can already be seen in our various projects. The school programs, after school classes, the young company, our program and the police/community project To Protect Serve and Understand are all led by Irondale actors and artists. Whatever you feel comfortable giving goes a long way towards keeping the stage lights lit and the creative juices flowing, Whether you have been with us since 1983 or you just came on board for 1599, we are proud to have your support. Come with us into season 35. There are great things in store.